In this course, you will learn how to use Oracle Data Guard to help protect your Oracle database against planned and unplanned downtimes. You'll also learn how Data Guard standby databases can be used to support production functions such as reporting, querying, and testing, while in a standby role. 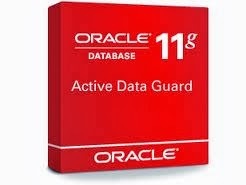 You will learn about Data Guard architecture, the configuration of physical and logical standby databases, role transitions, and Oracle Data Guard 11g features, including Oracle Active Data Guard and snapshot standby databases. 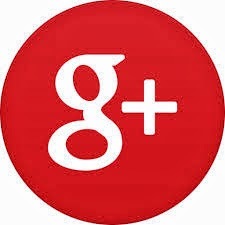 You will also learn about managing a Data Guard configuration and troubleshooting. It is very helpful to who are wanted to learn or update their knowledge on oracle 12c DBA through Oracle 12c DBA online training or offline training.